The CRC has announced the first global conference dedicated to coral reef restoration and interventions. Reef Futures 2018: A Coral Restoration and Intervention-Science Symposium will be December 10-14, 2018 in Key Largo, Florida, USA at the Ocean Reef Club. The Coral Restoration Consortium (CRC) is a community of practice comprised of scientists, managers, coral restoration practitioners, and educators dedicated to enabling coral reef ecosystems to survive the 21st century and beyond. The CRC’s mission is to foster collaboration and technology transfer among participants, and to facilitate scientific and practical ingenuity to demonstrate that restoration can achieve meaningful results at scales relevant to reefs in their roles of protecting coastlines, supporting fisheries, and serving as economic engines for coastal communities. To help increase the scale and efficiency of coral restoration, the Coral Restoration Consortium (CRC) will focus on the following topical priorities for the next three to five years. For each priority, a dedicated Working Group is being formed to develop solutions-oriented action plans and to help establish best management practices. 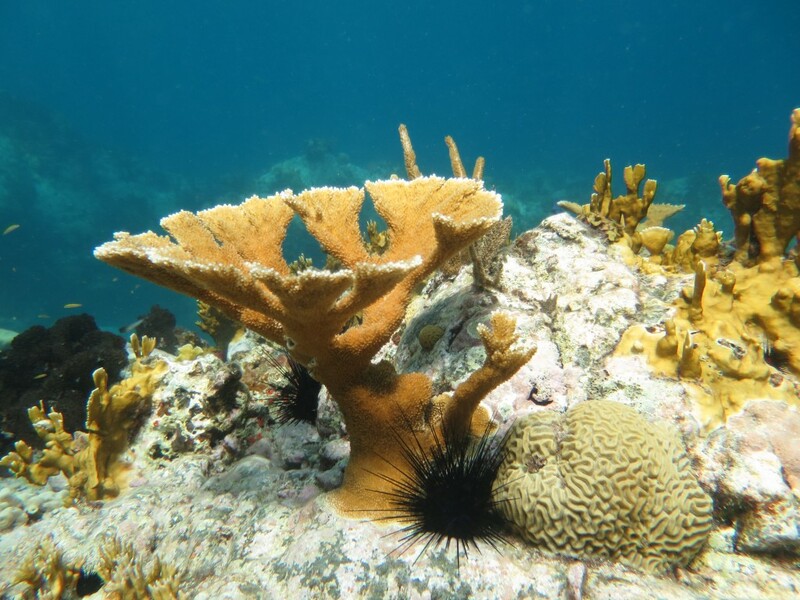 The CRC will initially focus efforts on Caribbean coral restoration, but invites participation from scientists, managers, and practitioners working in other regions to help expand knowledge and collaboration. If successful in the Caribbean and resources permit we look forward to helping spread restoration efforts globally. Best practices and lessons learned from CRC efforts in the Caribbean will be shared with managers around the globe through the Reef Resilience Network. For general inquires on the CRC please email Coral.Restoration@noaa.gov or contact the CRC Coordinator Tali Vardi (NOAA) or the CRC Co-Chairs Scott Winters (Coral Restoration Foundation) or Tom Moore (NOAA).